After performing to thousands of audiences nationwide, The Irish music and dance Sensation A Taste of Ireland is touring nationally in 2019. Witness the World Champions directly from the West End’s Lord of the Dance, as they tell the tale of the World’s most loved nation in one incredible live performance. Told through Irish music and dance, A Taste of Ireland reveals the magical tale of two star crossed lovers leaving their Emerald home forever. Produced by Australia’s golden duo, Brent Pace and Ceili Moore, A Taste of Ireland transports the audience to a time and place where tunes, taps and tradition are all the very essence of celebrating the Irish spirit. 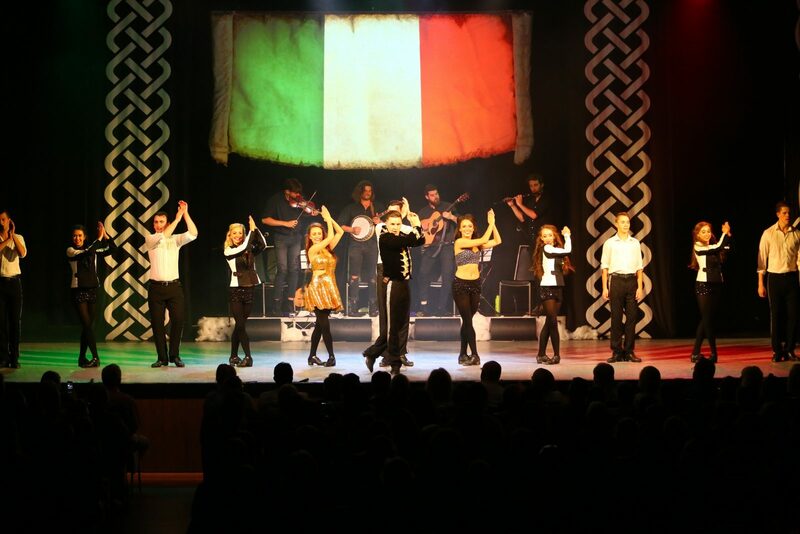 Featuring an unparalleled cast of World, All Ireland and National Champion Irish dancers, and musicians from around the globe, A Taste of Ireland is unique for a production in this genre and features music and dance reflected through raw talent, which is impressively 100 per cent live. Irish accordion, paired with raw guitar and rhythmic banjo, combined ballads and songs from across the counties and provinces as the audience is transported on a journey through the Celtic motherland.